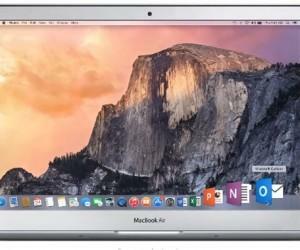 Adobe Presenter interactions are a powerful presentation tool that allows us to insert all kind of graphics and rich charts in PowerPoint presentations with a few clicks. 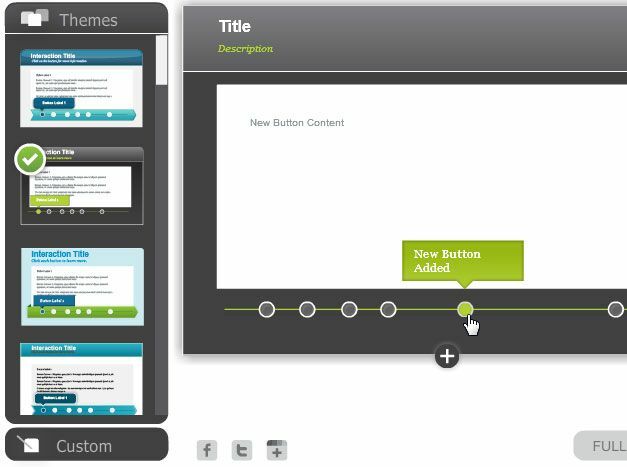 You can create awesome presentation timelines for your PowerPoint presentations using Adobe Presenter 8 and Interactions. 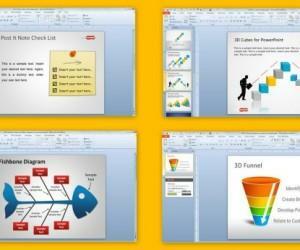 Using timelines for PowerPoint can be a good way to display chronological information. Let’s see how to create a simple PowerPoint timeline visualization. First, you need to install the free trial of Adobe Presenter 8, which can be downloaded from Adobe website for free. You will need to create an Adobe ID if you didn’t sign up yet. It is free. Then, install Adobe Presenter 8 Trial in your computer and once installed restart PowerPoint to see the new Adobe Presenter 8 menu. 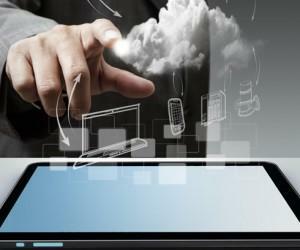 Here, look for Interactions and then Insert Interactions. A new dialog will be displayed. Choose Timeline tab on the left side pane. 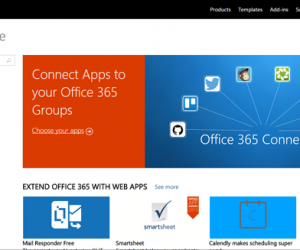 Now you can start customizing your timelines for PowerPoint. 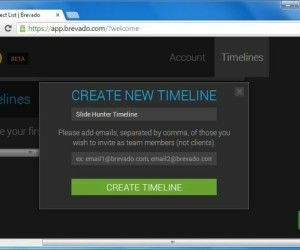 You can choose a timeline preset from the left or create your custom theme. 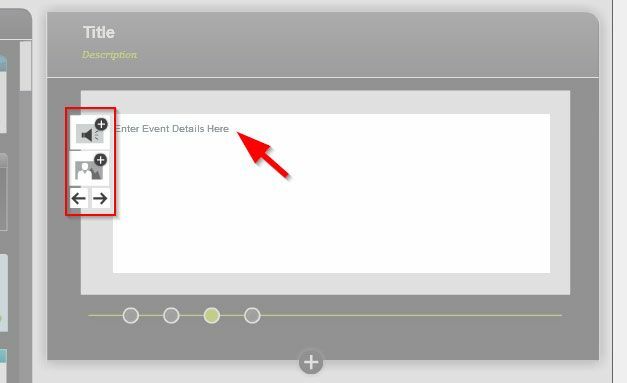 Then add more events to the timeline by clicking on the timeline position where you want to add the milestone. You can add a label or a text, but also insert pictures and audio. 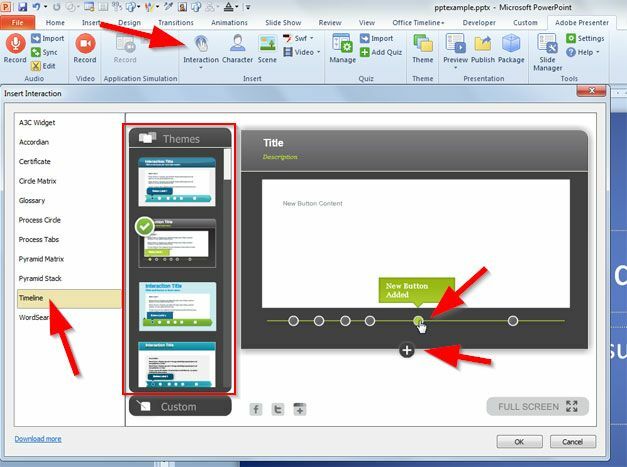 Finally, click OK to insert the timeline in your PowerPoint slides. 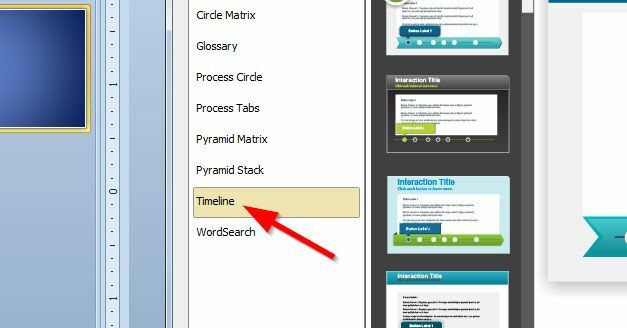 If you need a way to create timelines for PowerPoint, using Adobe Presenter can be a good way to make simple but rich timelines. Otherwise, you can draw the timeline using shapes and graphics, download a free timeline PowerPoint template from our website, or use other type of plugins for timelines in PowerPoint, for example free version of Office Timeline.